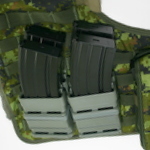 The FastMag™ GEN III accommodates most 5.56mm /.223 ammunition magazines, FastMag™ Heavy is optimized for larger calibre magazines such as 7.62mm and .338". All FastMag™ options reduce reloading cycle time for the operator and can be mounted in an up or down orientation (at the operator’s preference). 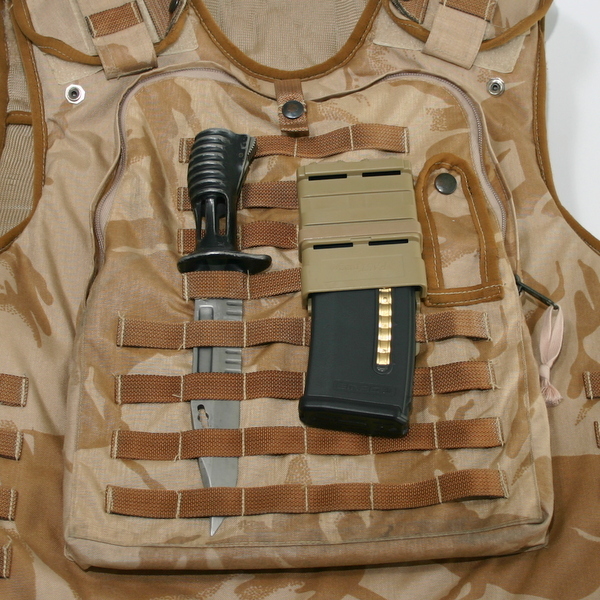 The system eliminates the need for traditional top closures, while providing a secure point of access. The enhanced urethane tension strap is adjustable to meet the users preference for removal tension. 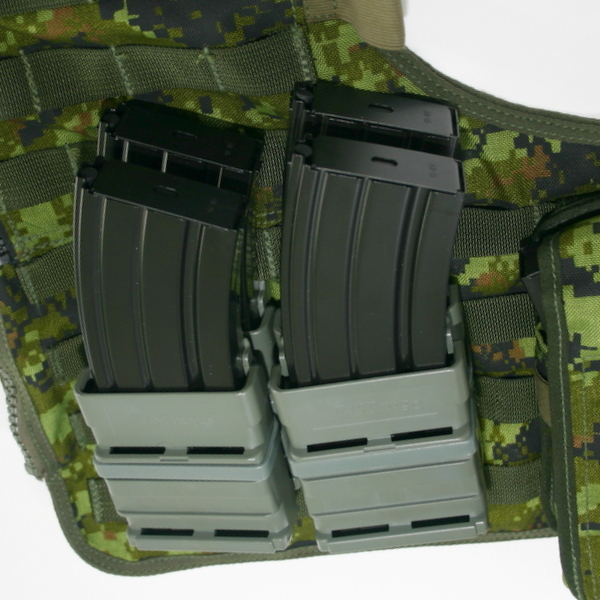 The mounting slots on the front allow operators to ‘double-stack’ FastMags™ or attach nylon accessory pouches using MALICE® Clips, giving even more options for kit setup. FastMag™ Duty Belt versions are designed with an adjustable/removable belt slide that fits most belts including rigger and duty belts. 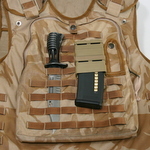 The FastMag™ Duty belt is also uniquely designed for 'double-stacking' by removing the adjustable belt slide. 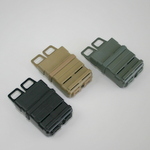 The only colour option currently available for FastMag™ GEN III is Foliage Green. 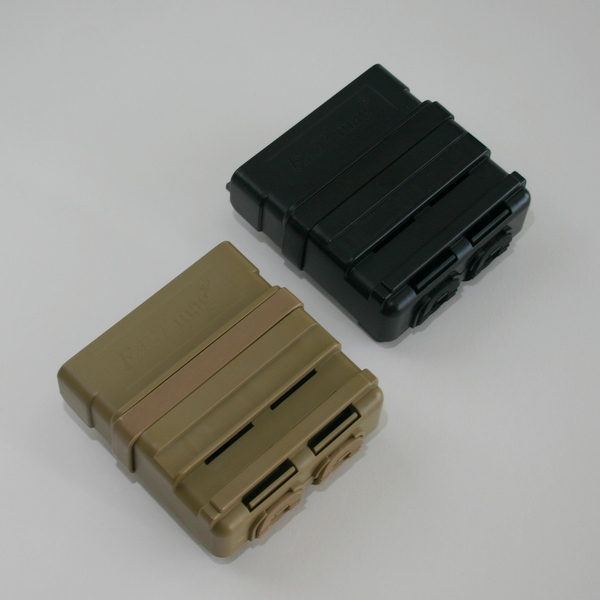 FastMag™ Heavy are available in Black or Tan.